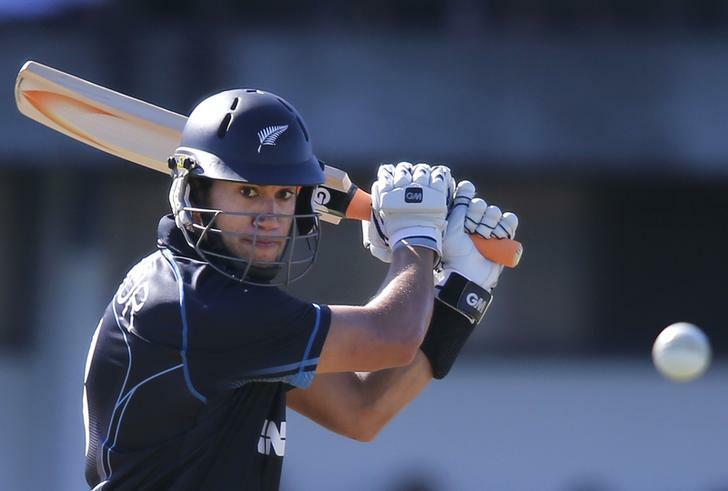 Dubai [UAE], Jan 2 (ANI): New Zealand cricket team face the prospect of slipping down the International Cricket Council (ICC) men's ODI team rankings in their upcoming three-match home series against Sri Lanka, which is scheduled to start on January 3. 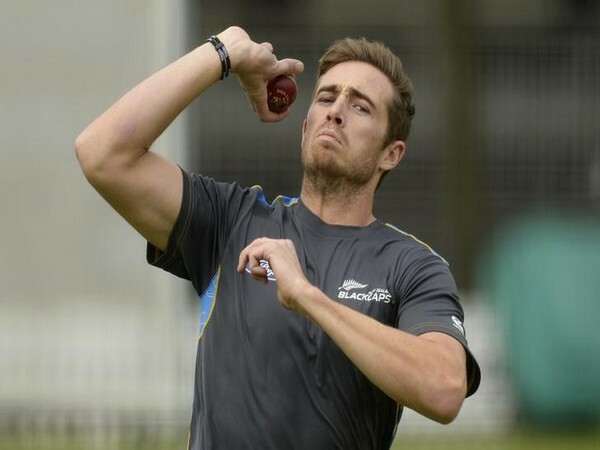 Bangalore [India], May 18 (ANI): Royal Challengers Bangalore bowler Tim Southee has received an official reprimand for breaching Indian Premier League (IPL) Code of Conduct during his team's clash against Sunrisers Hyderabad at the M Chinnaswamy Stadium last evening. 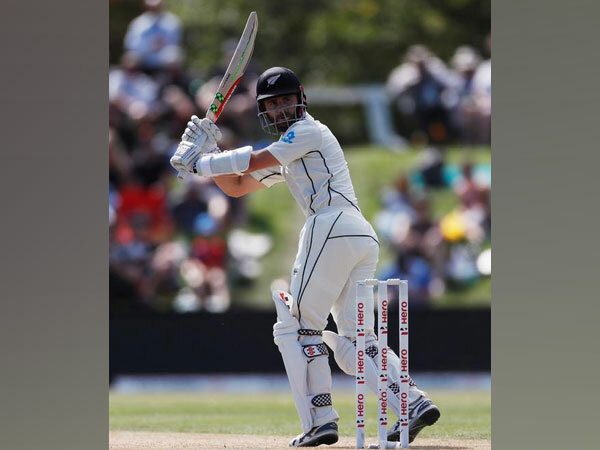 Christchurch [New Zealand], April 1 (ANI): James Vince, Mark Stoneman, and Stuart Broad led England's charge on Day Three of their second and final Test against New Zealand, extending the visitors' lead to 231 runs with seven wickets in hand, here at Hagley Oval on Sunday. Christchurch [New Zealand], March 31 (ANI): BJ Watling and Colin de Grandhomme smashed half-centuries each to bring their side out of the hot water by stumps on the Day Two of their second and final Test against England here at Hagley Oval on Saturday. Christchurch [New Zealand], Mar. 30 (ANI): Wicketkeeper-batsman Jonny Bairstow's 97 not out powered England to 290 for eight on the first day of the second Test of the two-match series against New Zealand, here at the Hagley Oval on Friday. Auckland [New Zealand], Mar. 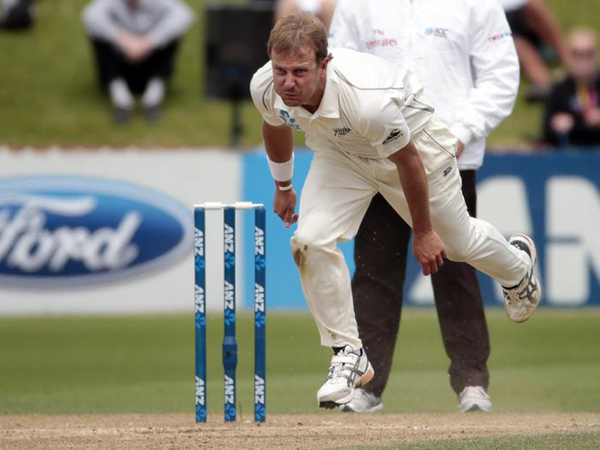 26 (ANI): The Black Caps on Monday thrashed the English cricket team by an innings and 49 runs in the first Test of the two-match series, here at the Eden Park, as England's abominable overseas record continued. Auckland [New Zealand], Mar. 24 (ANI): Only 17 balls were bowled on the third day of the opening Test of the two-match series between England and New Zealand, here at the Eden Park on Saturday, taking the Black Caps to 233 for four. 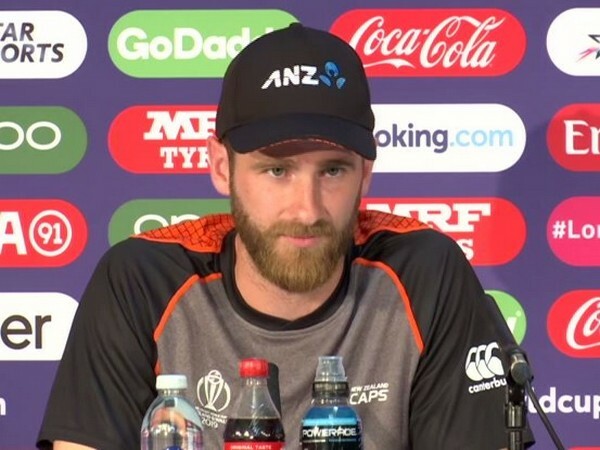 Wellington [New Zealand], Jan 6 (ANI): After batsman Kane Williamson's smashing century, New Zealand bowlers came to the fore to help the home side beat Pakistan by 61 runs via the Duckworth-Lewis (DLS) method to go 1-0 up in the five-match ODI series here on Saturday. Mount Maunganui [New Zealand], Jan 3 (ANI): After batsman Colin Munro smashed a record-breaking century, New Zealand bowlers came to the fore to help the home side crush West Indies by 119 runs and clinch the three-match T20I series 2-0 at the Bay Oval, on Wednesday.